Motorcycles have once again started overtaking scooters in the world’s biggest two-wheeler market. Riding on a revival in demand from the rural markets, visible in double-digit sales growth of sub-125cc motorcycles, the absolute expansion in motorcycle volume is higher to scooters after a gap of five years. Scooters, which were clocking a double-digit growth for eight consecutive years, have expanded by 21 per cent this year (April-January). Motorcycles, on the other hand, are seeing a double-digit growth (11.43 per cent) after a five-year gap. Data with industry body Society of Indian Automobile Manufacturers (Siam) shows the volume of motorcycles sold in the domestic market expanded by 1.06 million units during April-January period, against a volume addition of 0.97 million units in scooter sales. During FY17, the motorcycle volume growth was just 0.39 million units, compared with 0.57 million units for scooters. Scooter volume addition has been higher for five consecutive years, as motorcycles saw impact of an erratic monsoon. Unlike scooters, bulk of motorcycles is sold in rural areas where farm income shapes demand. 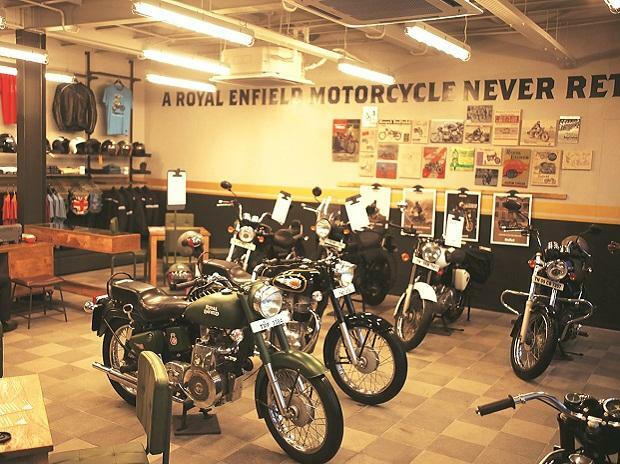 The strong revival in rural demand for motorcycles is evident in the double-digit volume growth of entry segment bikes. The sales of 100-110cc motorcycles grew over 12 per cent to 6.12 million units in the first 10 months of FY18. The single largest segment in motorcycles had shrunk marginally last year. Sales of 110-125cc segment also grew by 15 per cent to 1.84 million units. Interestingly, the 125-150cc segment, which is slightly premium, declined over 15 per cent to 0.92 million units. The revival in motorcycle demand has helped the country’s largest motorcycle player, Hero MotoCorp, grow its domestic motorcycle sales by 13 per cent in April-January to 5.33 million units. The company had seen a flat volume performance during FY16 and FY17. It enjoys a 50 per cent share of motorcycle market. 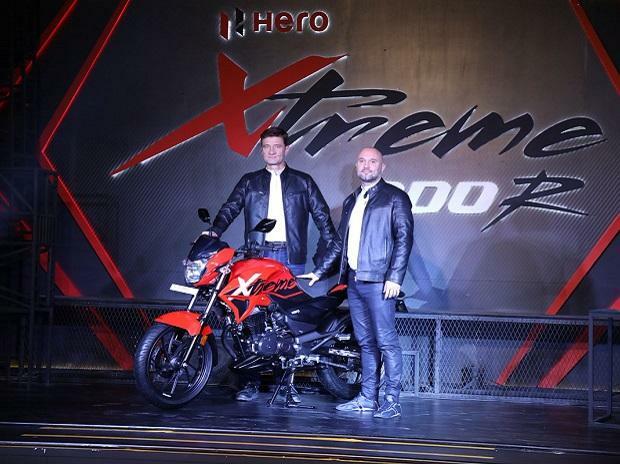 Like Hero, most players in the segment have seen a growth in motorcycle volumes. Hero’s former partner Honda clocked a 23 per cent growth in motorcycle sales to 1.63 million units. 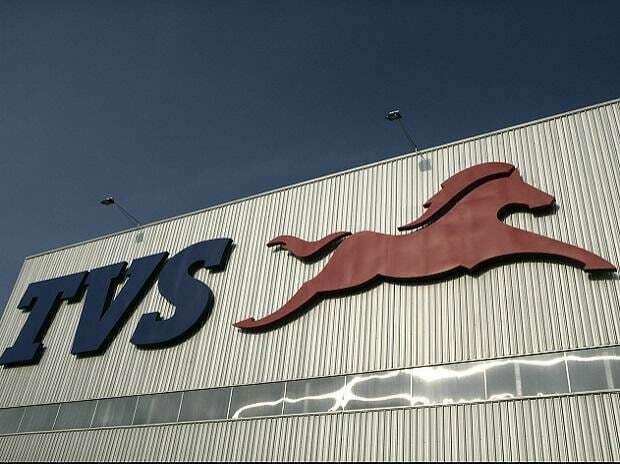 TVS Motor’s motorcycle volume grew by 12 per cent to 761,025 units. “I would say that the economy is now coming back on track after a couple of big disruptions (demonetisation and goods and services tax). Being a large player in the rural market, we were also impacted. But with the recent focus on agriculture and rural market in the Budget, we will be the gainers,” Pawan Munjal, chairman and managing director at Hero, said last month. 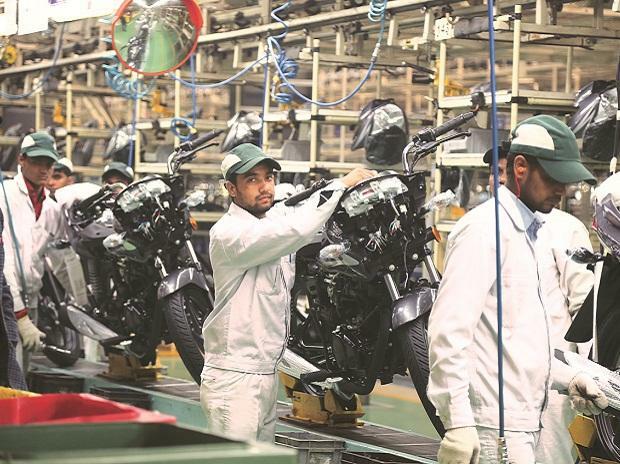 Strong growth in motorcycles has also helped domestic two-wheeler sales expand 13.62 per cent to a record 16.76 million units in the first 10 months. Motorcycles form 62 per cent of the domestic two-wheeler market, while scooters bring over 35 per cent. The rest are mopeds. The double-digit growth in two-wheelers also comes after a five-year gap. During FY17, the two-wheeler market had expanded by 7 per cent. Siam had raised the FY18 growth forecast for two-wheelers to 12 per cent in January from 9-11 per cent earlier. Sridhar V, partner at Grant Thornton India, said rural markets had a pent-up demand from previous years when deficit rainfall had impacted farm productivity. “This demand has come back and economic growth is also supporting consumption,” he said.